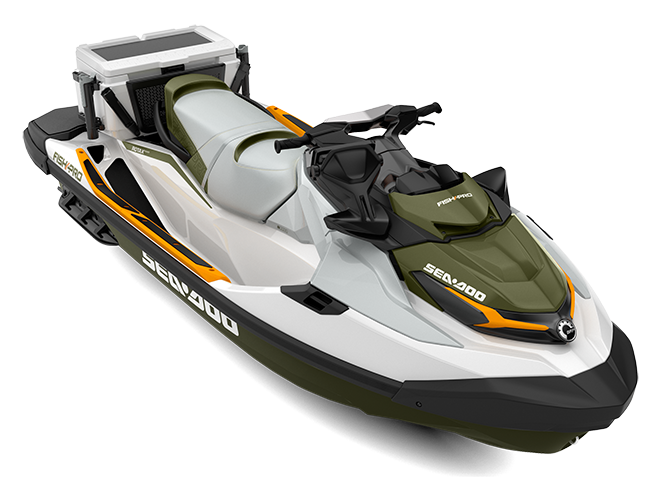 The Sea-Doo Test Ride events are free to the public and are managed by the Speed Marine team. please contact us +974-44410109 for a free test drive. Ready To Get Fun Started?